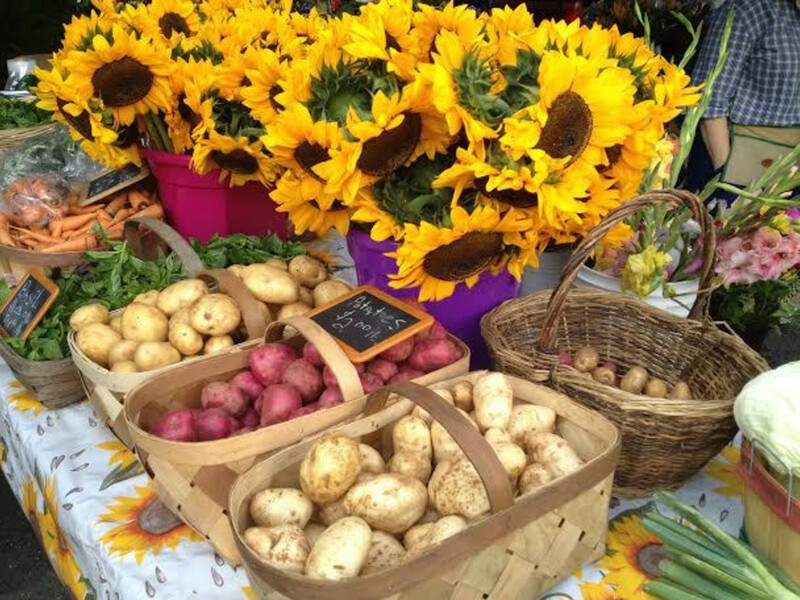 The first things your eyes will fall upon when you step into the Watauga County Farmers Market are the flowers. Piles and piles of seasonal wildflowers—Zinnias, Asiatic Lilies, Alstromeria and Chamomile—are gathered into fragrant bouquets that spill from vases and overflow from mason jars. Then it’s the fruit that will grab your attention, pyramids of blushing apples, tart ripe blueberries, or crates of fat strawberries still warm from the sun. 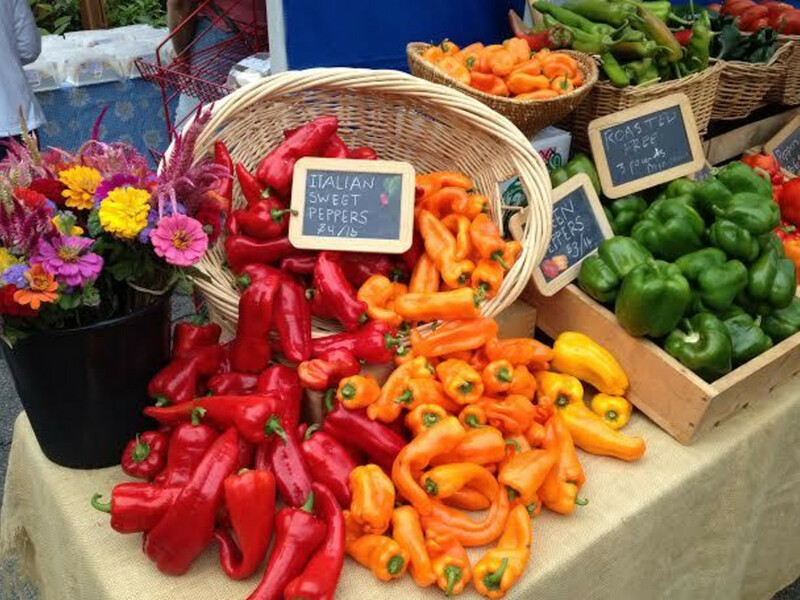 The market is a cornucopia, a mosaic of colors, textures, and tastes that perfectly captures the essence of Appalachia in bloom. The people who live in these mountains have a long history of fierce pride and connectivity with the land, and in no place is this more evident than the Farmers Market. On Saturday mornings, the central square at Horn in the West is booming. There is a friendly buzz in the air as shoppers cluster around stalls and greet one another in the common areas, their canvas bags weighed down with grass fed meat, artisan cheese, and produce that was picked that morning from local farms. 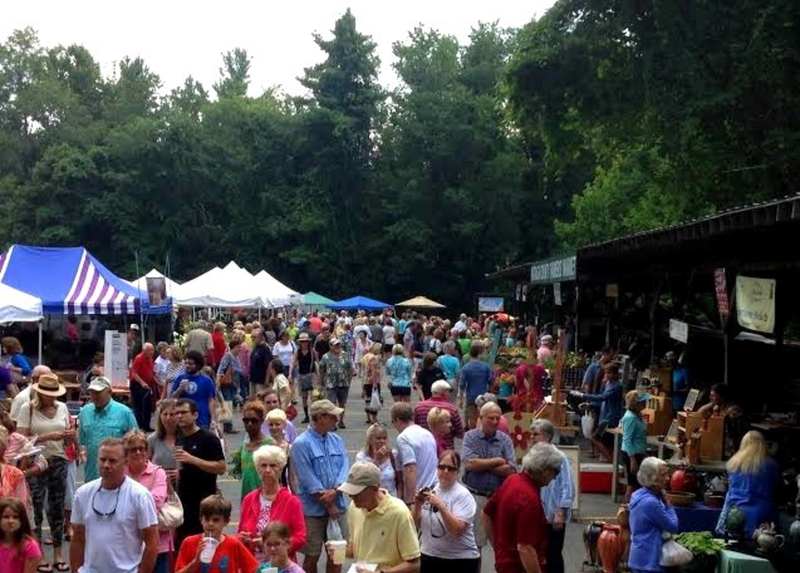 The Farmers Market has been a Boone tradition since 1974, set up on Saturday mornings at Horn in the West. 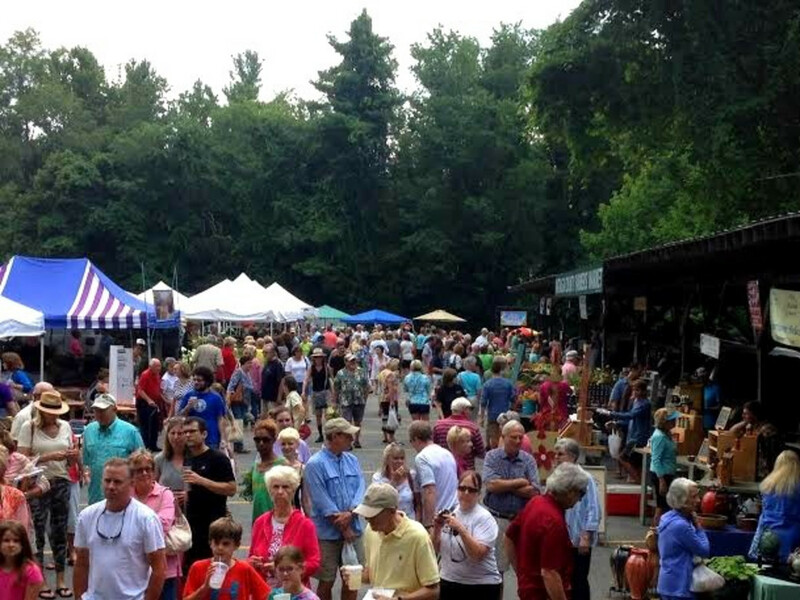 Over the last forty years it has grown in popularity and now includes 75 vendors and attractions such as cooking demonstrations, live music, and children’s activities. 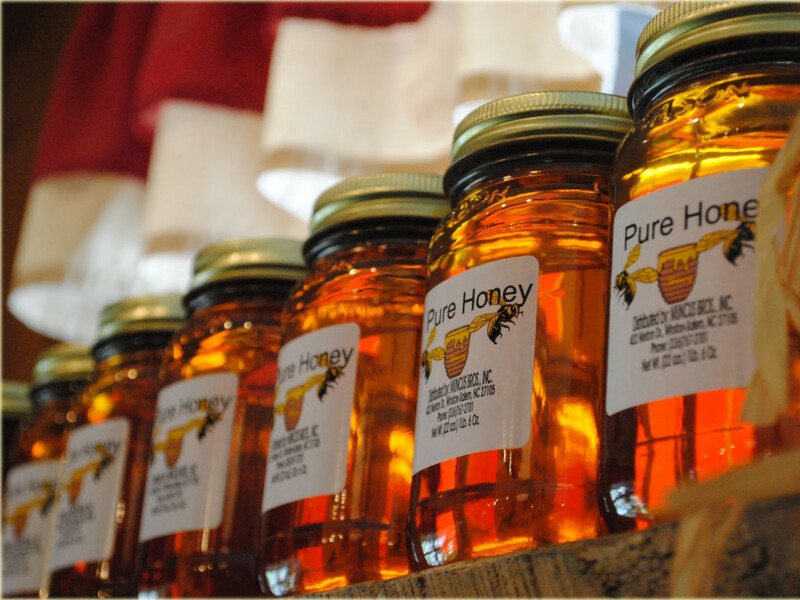 The roster of farms, artists, and independent merchants reads like poetry to the lover of local food: Fog Likely Farm, Goldenrod Gardens, Owl Creek Bread Works, Blue Ridge Apiaries. Be sure and taste the samplings of jams, jellies, and fruit butters that catch the sun in jewel-toned jars. If you’re on your way to explore the mountain trails and swimming holes that surround the town, grab some aged goats cheese from Heritage Homestead and a crusty loaf of Joan’s Sourdough Bread for a simple summer picnic. Climbers can sooth calloused hands with organic salves made by hand with local beeswax and infused with essential oils. Visitors to the mountains will enjoy perusing the local pottery, baskets, quilts and paintings and that reflect a deep tradition of High Country folk art. Indeed, you would be hard pressed to find a more appealing selection of sustainably grown goods, or a more vibrant and pleasant atmosphere to spend an Appalachian Saturday morning.